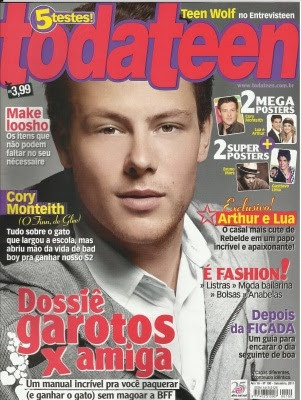 Remembering Cory Monteith on the Cover of Different Magazines! 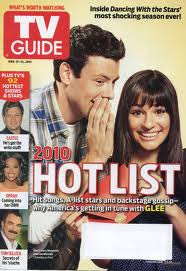 Hollywood actor Cory Monteith is one of the favorite characters in the hit US musical TV series "Glee." 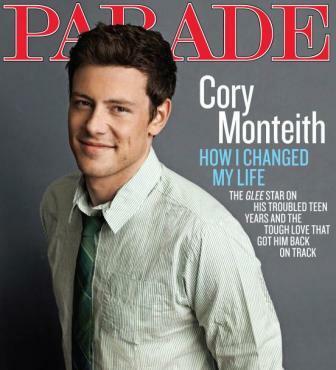 He is playing the character of Finn Hudson on the said series. 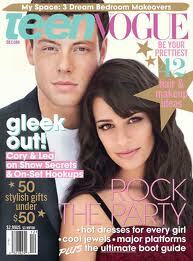 Many were truly sadden by the death of Cory in a young age. Different tributes were offered to this hot heartthrob.